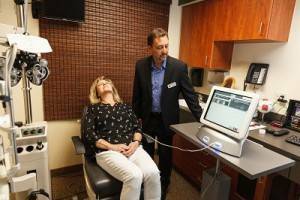 20/20 Vision Center is the first center in Northern Colorado to offer our patients the ground breaking technology of Lipiflow dry eye treatment. 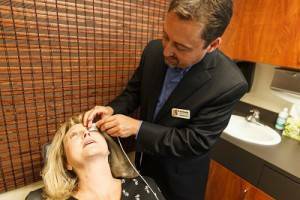 In our Fort Collins, Colorado office, Lipiflow is a procedure that has been shown to help moderate to severe dry eye patients achieve long term relief from their symptoms. It is a 12 minute procedure that is done in our office. A thermal pulsator is placed along the upper and lower lid of each eye. This instrument directs heat to the oil producing glands of the lids and gently massages the oil glands to allow the dried oil to be expressed. In the majority of cases, significant clinical relief is achieved that last from nine to in excess of thirty-six months. However in order to appropriately screen those patients with the greatest opportunity of achieving these results, a comprehensive dry eye evaluation is done in our office. The oil glands are evaluated. The tear osmolality is determined. The lids and cornea are examined for disease that may contribute to the underlying dry eye disease. An instrument called a tear layer interferometer, or LipiView, is used to determine the frequency and completeness of the patient’s blink as well as the depth of the tear oil level. If it is determined that you are a candidate the procedure is scheduled. “I could tell the day after the procedure that I made a good decision. 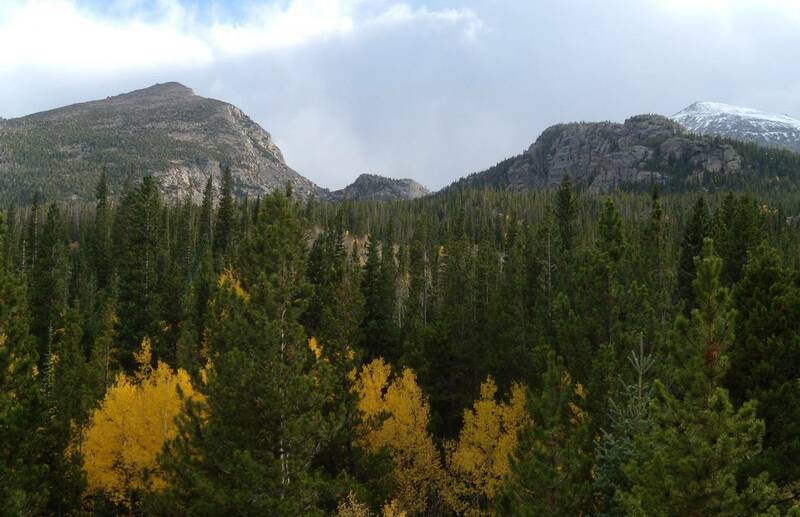 6 months later my eyes feel better than ever.” – David S.
“So thankful for the care I received at 20/20. For the first time in 23 years my eyes feel good-no more dry, red, itchy, burning or aching!” – Jennifer S.
To see if you are a potential candidate for LipiFlow, before considering a consult, complete the SPEED questionnaire. If your cumulative score is six or more, then you may be a candidate for dry eye relief through the LipiFlow technology.